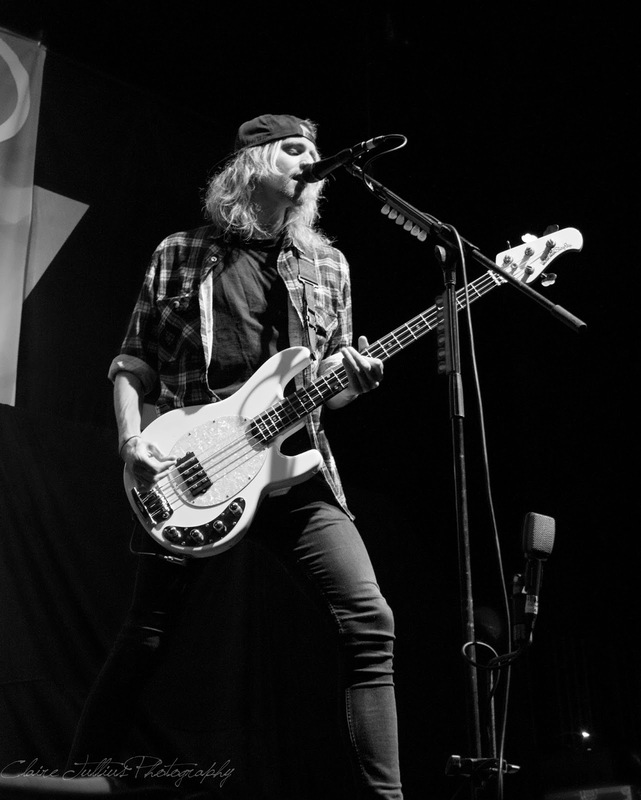 The Future Hearts Tour, featuring headlining act All Time Low and supporting acts Issues, Tonight Alive, and State Champs, took Atlanta by storm - literally. 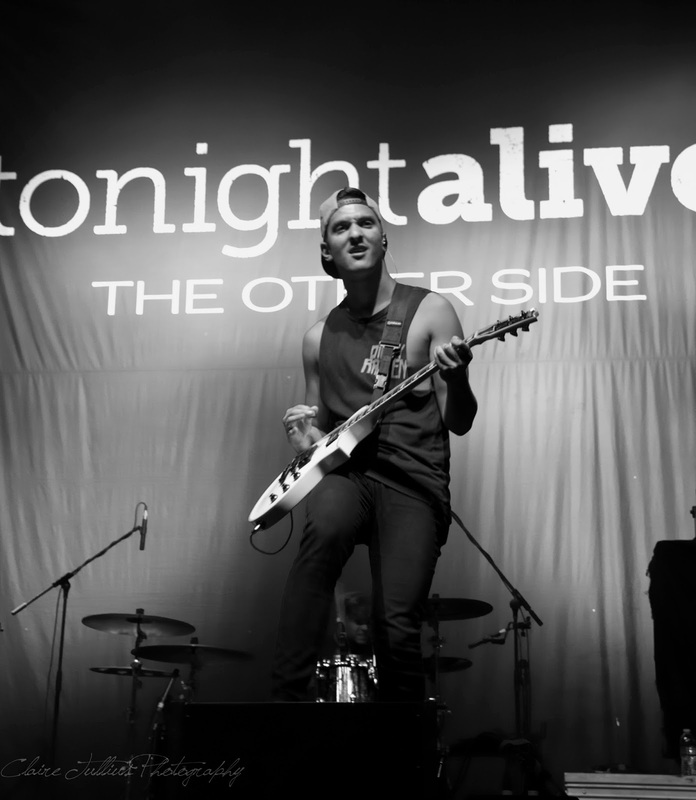 Originally, the venue for the tour was the Masquerade Music Park, but due to threats of massive thunderstorms, was changed at the last minute to the Atlanta Civic Center on April 25. All Time Low had sold out The Masquerade, but with the change of venue was able to provide more tickets and they sold out, yet again. The civic center holds approximately 4,500 people, and every seat in the house was taken. With fans singing the lyrics to their favorite songs, the venue was filled with an intense energy that was seemingly electric. The Future Hearts Tour is titled after All Time Low's newest album, which sold 75,000 copies in its first week, was #2 on iTunes, and #1 album in the U.K. The album was obviously well received by fans and critics alike, making their album a great success. 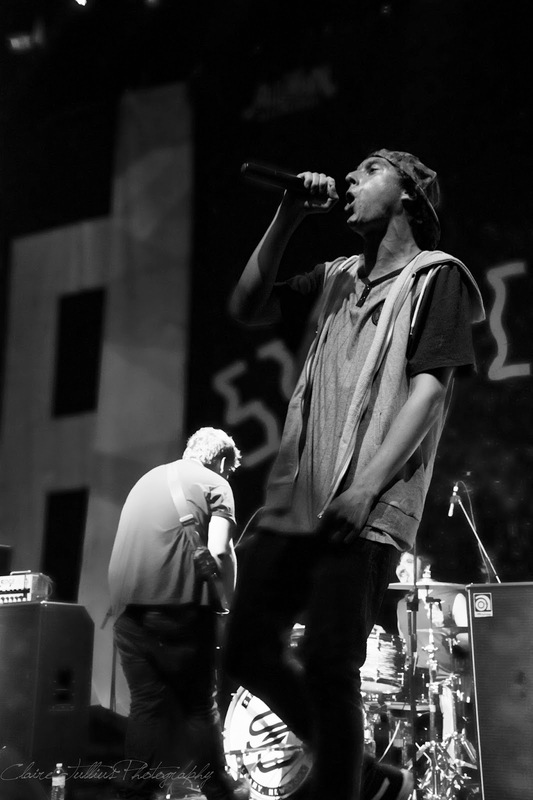 The opening act was a band called State Champs from Averill Park, New York. During one of their songs, they asked fans to put all of their phone flashlights up in the air. 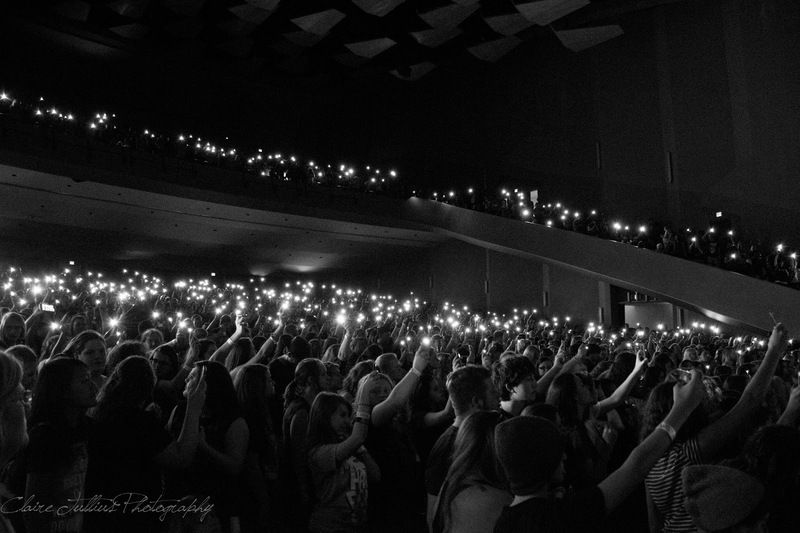 The venue was beautifully illuminated, even though it was with cell phones rather than lighters. The band is up and coming and was a great start to the show. 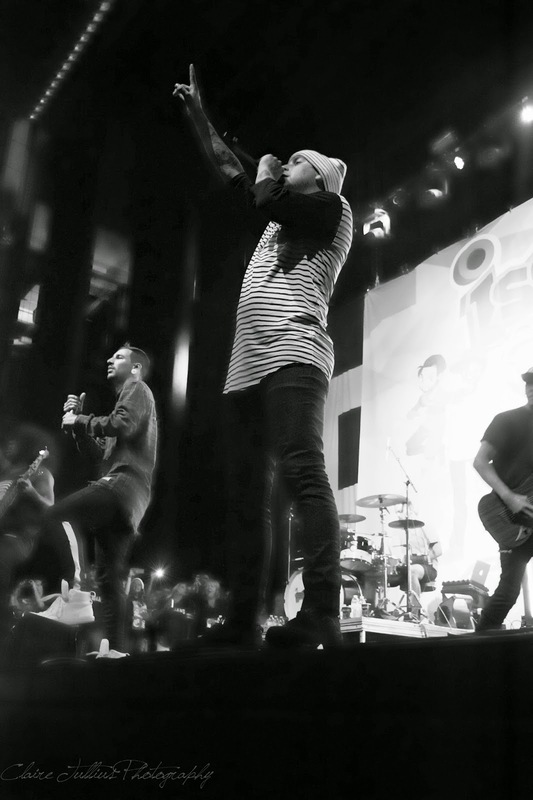 State Champs certainly got the crowd pumped up for the Australian sensation Tonight Alive. 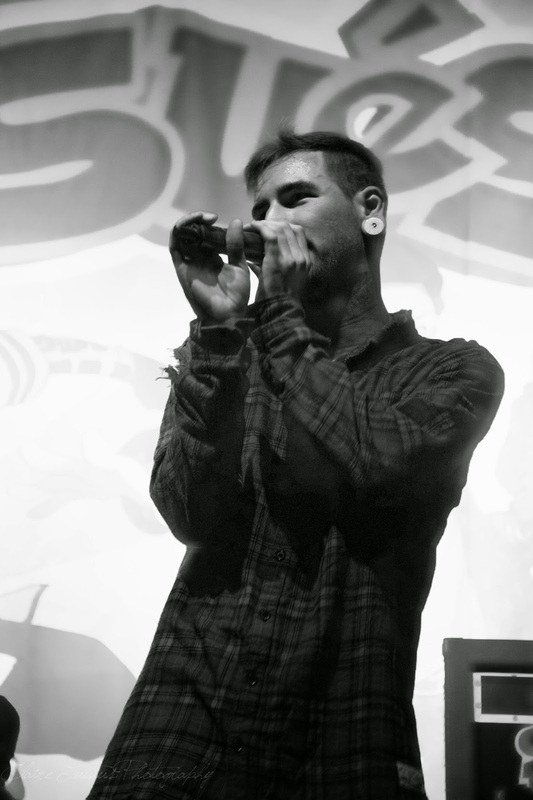 The crowd was singing along to every song and was incredibly inspired by a quote from their lead singer, Jenna McDougall. Before their song titled What Are You So Scared Of? Jenna had the crowd repeat the quote "I refuse to live in fear of someone else's judgement." which prompted the crowd to sing even louder. 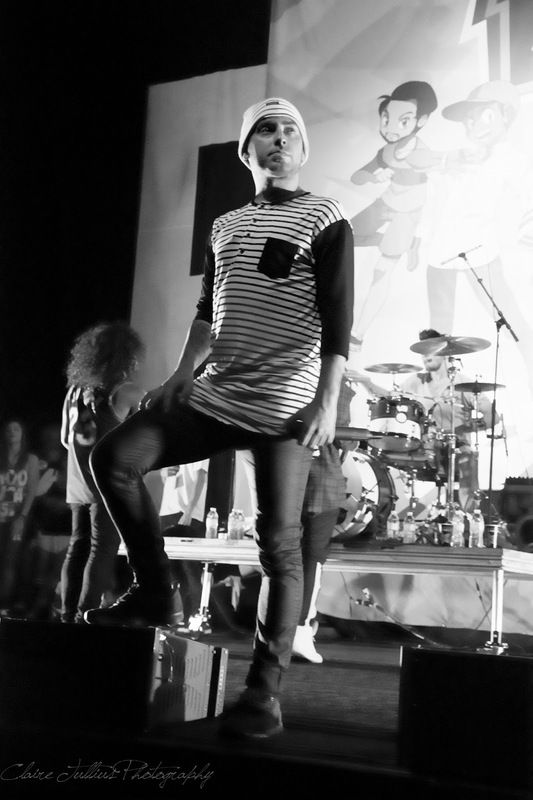 After Tonight Alive came an Atlanta native band called Issues. Since it was a hometown show for them, some of their friends and family members were on the side of the stage to support them. Although there was a technical goof at the beginning of their set, they managed to elicit enthusiastic singing from everyone. Their extremely emotional song titled Disappear had everyone belting the last few lines of the song without any help from the lead singer. 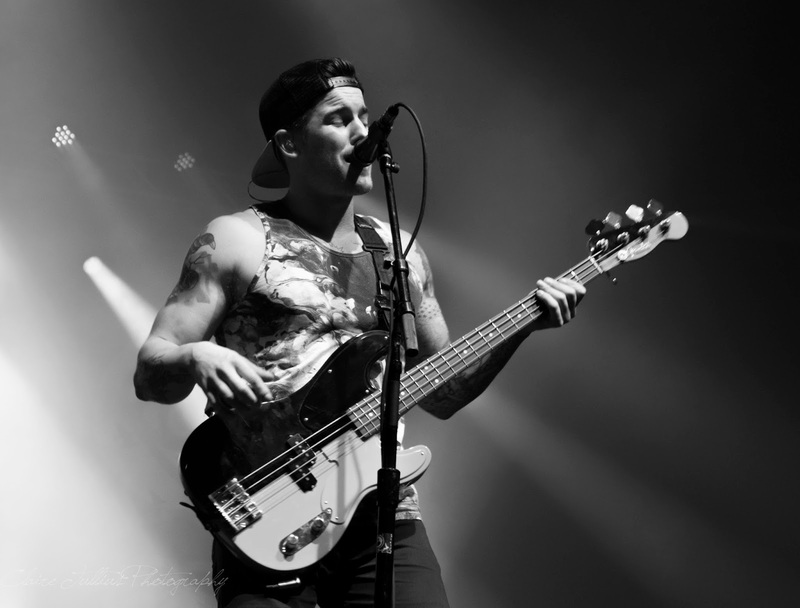 Last, and certainly not least, was the headlining act All Time Low. 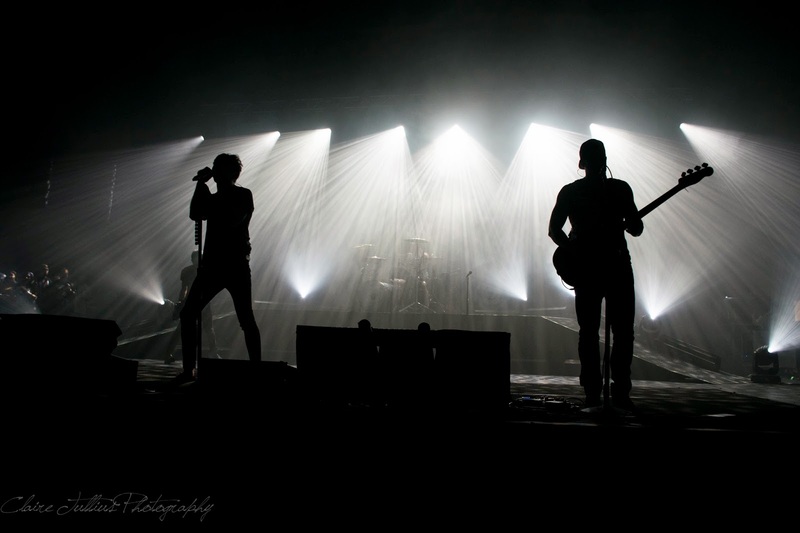 Their set began in near darkness, with only silhouettes of the members in view. The first song titled Satellite was a hit from their new album and it lead into The Irony of Choking on a Lifesaver off of their previous album Don't Panic. 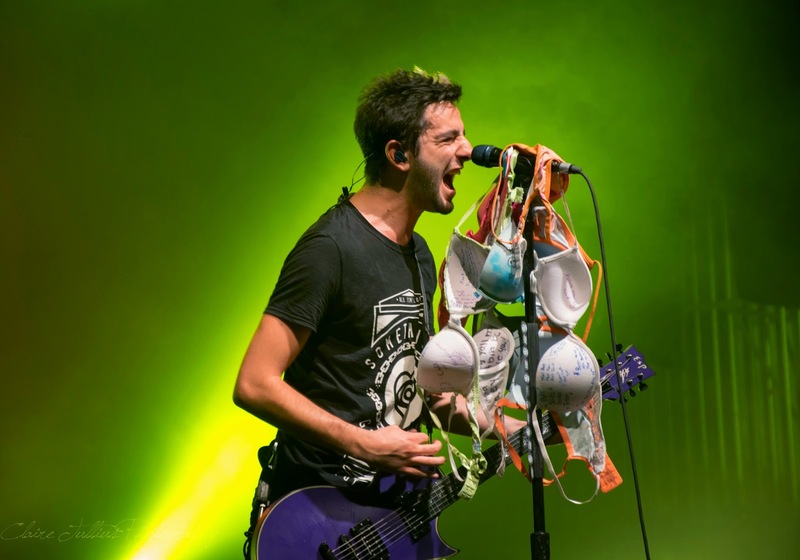 Their entire set was filled with electric energy from the crowd who never missed a beat and sang every word to every song and continuing with tradition, teenage girls threw bras at the guitarist Jack Barakat. 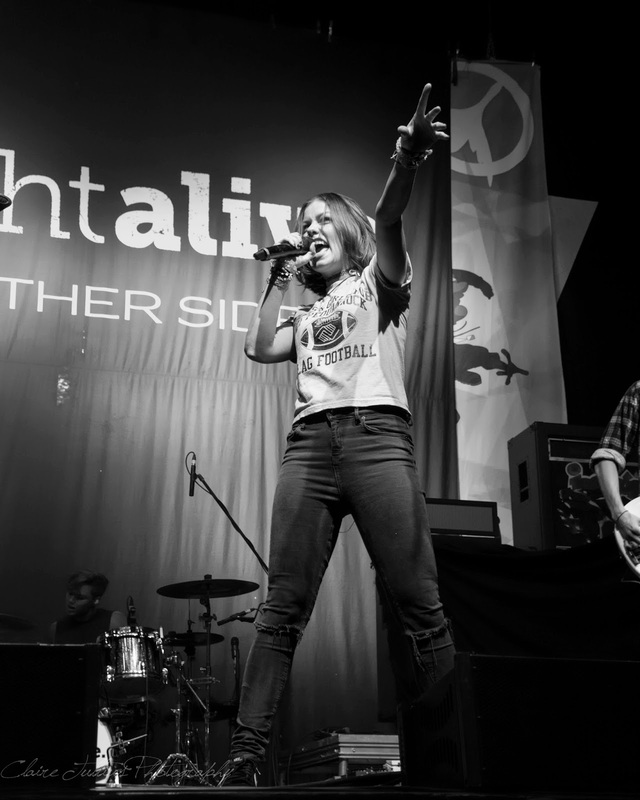 The band surprised the audience by playing one of their singles, A Love Like War, featuring Jenna McDougall from Tonight Alive. 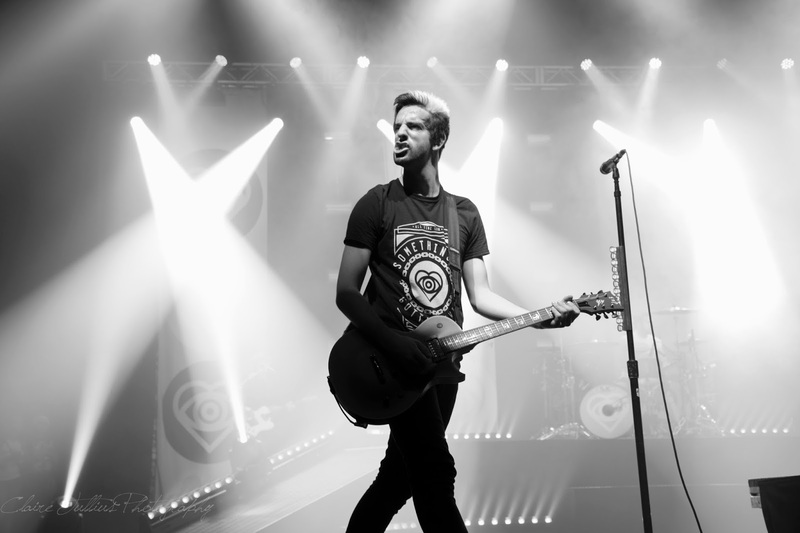 All Time Low also decided to include a cover of Blink-182's All The Small Things in their encore. Overall, the concert was a wild success considering their last minute change of venue. 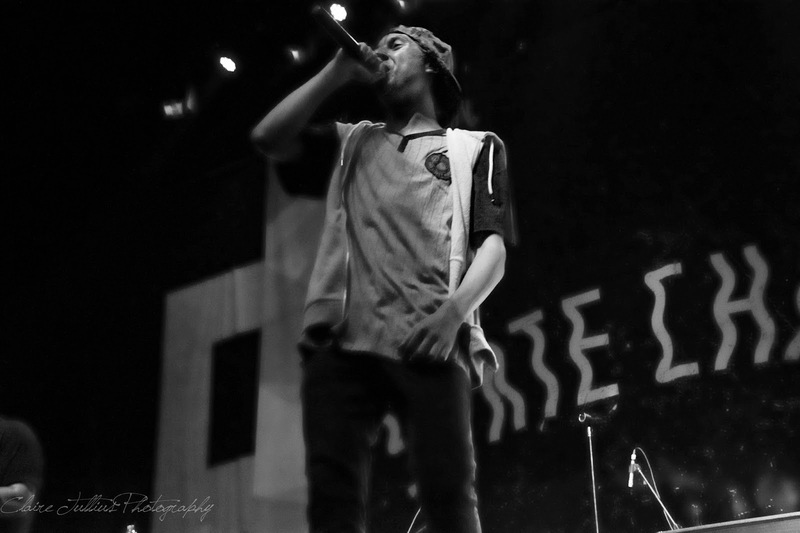 The near 5,000 people made the show completely unforgettable. I wish there were more places like this, because it was simply too amazing for words. I came here with my boyfriend the other night, and it was absolutely fabulous. The use of wood throughout the venues for events adds a very warm and inviting feel to venue.